The latest move is pretty major, even when you see it from a time-frame of 36 years. So, what is the story behind this major move? 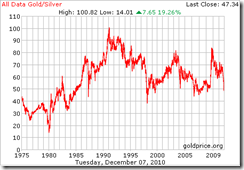 Remember what we wrote in page 59 of our book, How to buy and invest in physical gold and silver bullion? There, we wrote about the possible fuses that can ignite silver prices. 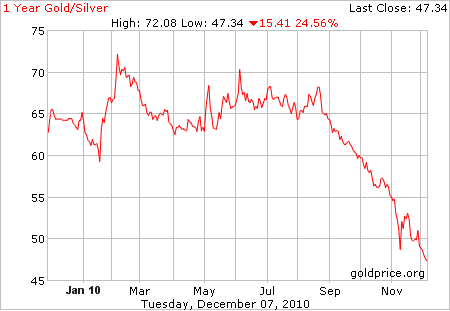 In that section of our book, we mentioned the colossal short silver positions of JP Morgan. 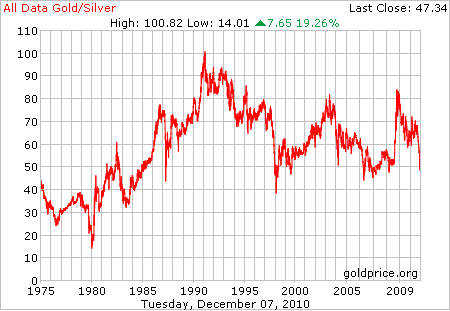 Even more fishy is that the futures market for gold and silver are in backwardation (see Investors to Silver: ?Let?s Get Physical?). In case you do not know what "backwardation" means, you may want to take a read at How futures price affect market price. What does this mean? Well, in theory, backwardation is not supposed to happen. But if it happens in reality (as it is happening right now, which is rare), it is a sign of distrust in the paper gold/silver markets as traders/investors are queuing up to take physical delivery of the precious metals. Another interesting observation: as you know, we are an affiliate partner of GoldMoney.com. 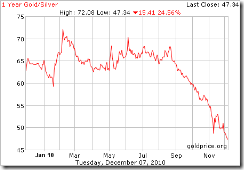 We noticed that all the customers that we referred to them are buying silver. We have yet to see a gold purchase. Note: This article is not financial advice. Take it as a piece of juicy ‘gossip’ from the financial markets that we are passing to you.